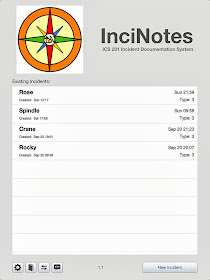 Checkout This WOW InciNotes™ #ICS 201 Feature! 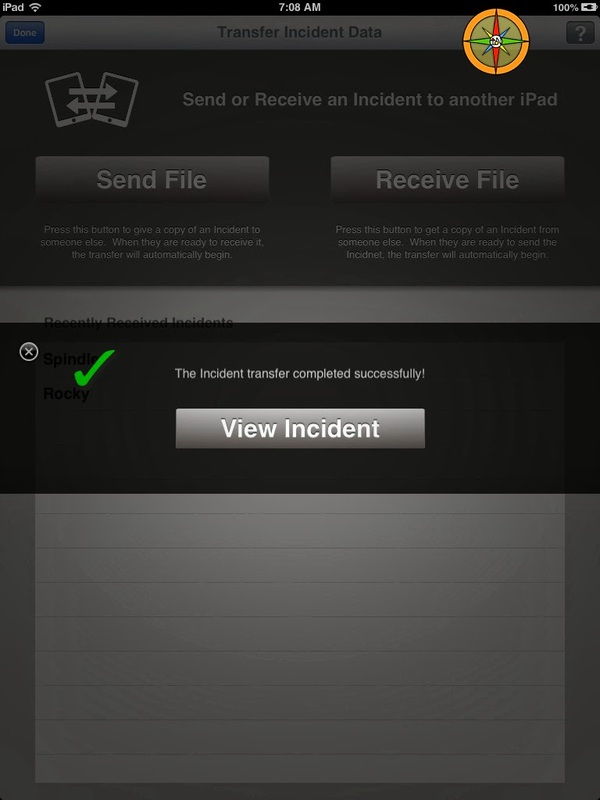 The Incident Transfer Screen is where the #Incident Commander can transfer his or her incident to another iPad. 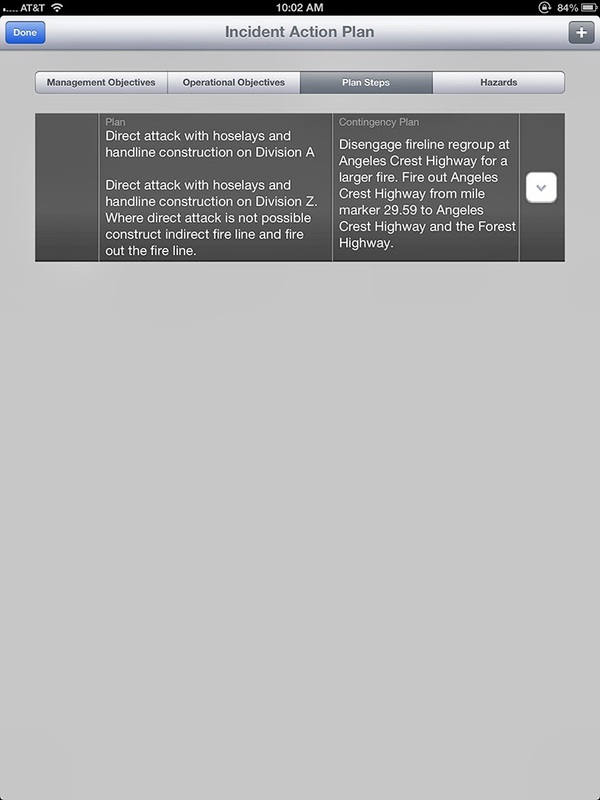 An example of where you would use this feature is when you are transitioning the incident to an incoming #Incident Commander. 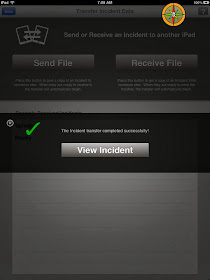 Transfer of incident can be accomplished through WiFi, 3G, or Bluetooth connections. 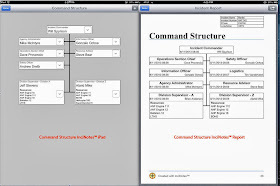 InciNotes™, is an exclusive and the first of its kind ICS 201 documentation application for the iPad™. 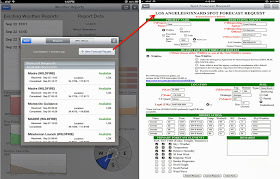 Spot Weather Forecast Simple As Point And Click! 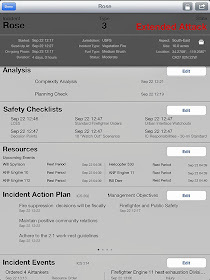 Incident Resource Tracking Made Simple! 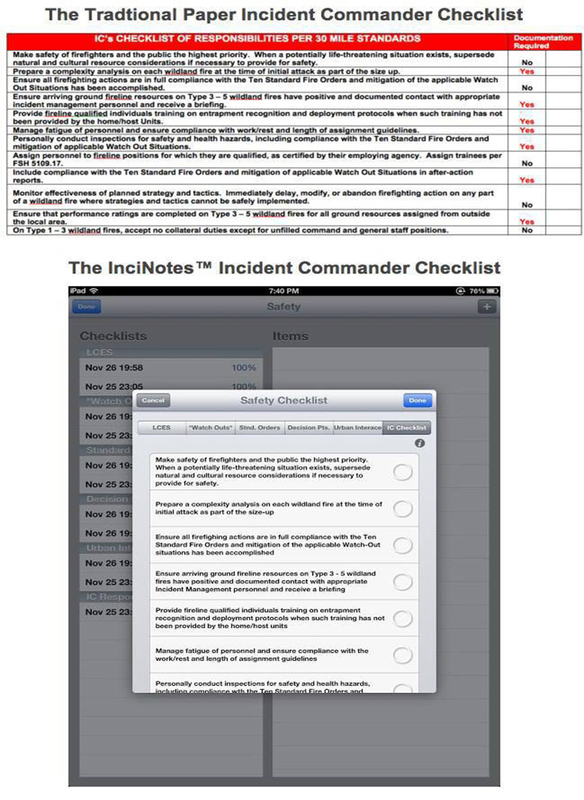 Amazing Cool New Features Coming to InciNotes™ Soon! 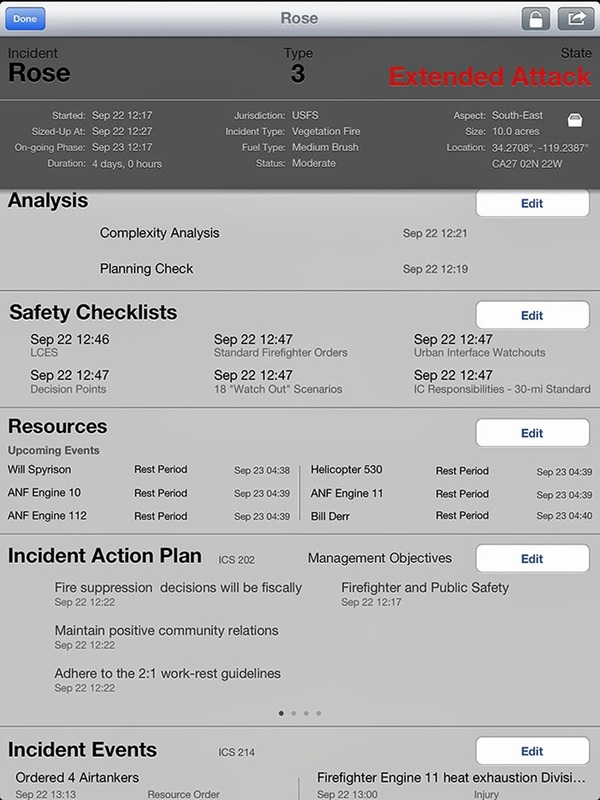 SIMPLIFIES the required documentation ICS 201 process for aspects of Incident Management! 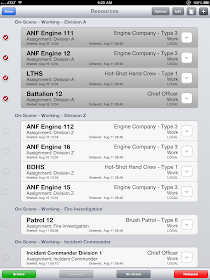 Look What Chris Warner and the InciNotes™ Development Team has in Store for InciNotes™ Version 1.1. 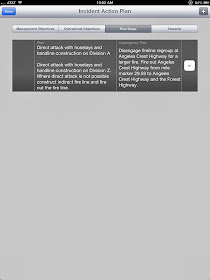 Stayed connected for release date! 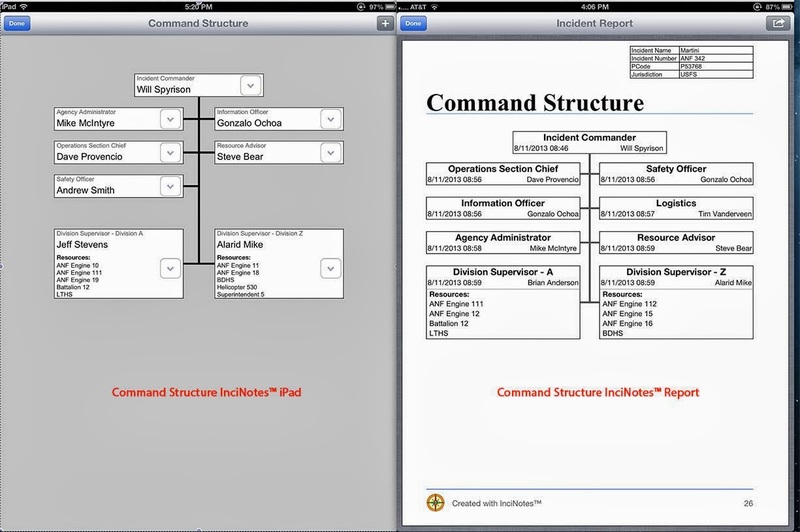 WOW !‪#‎Incident‬ Transfer Of Command From One iPad To Another iPad! 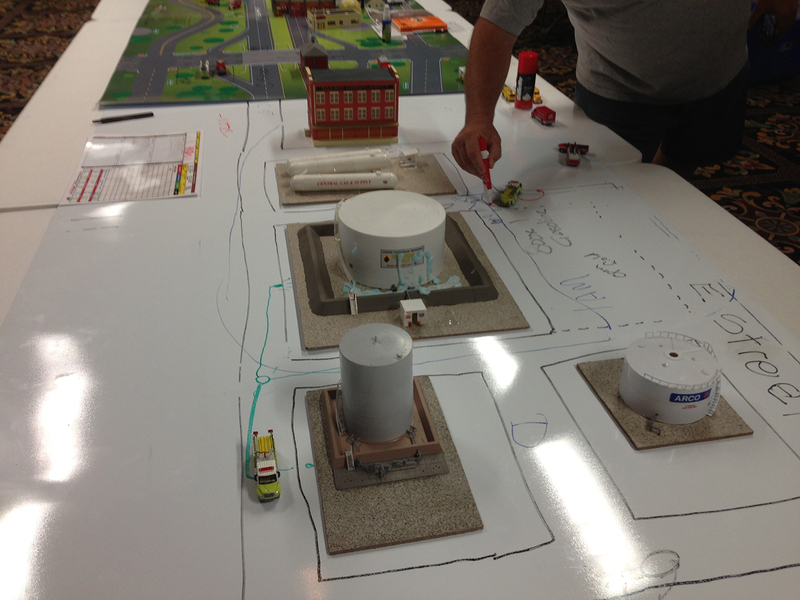 Checkout This Great ‪#‎ICS‬ 201 Tool For ‪#‎Hazmat‬ Table Top Exercises! 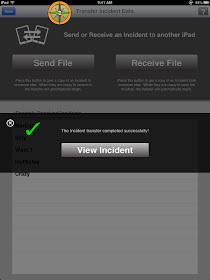 Look Whats Being Said About InciNotes™ First Of Its Kind#ICS 201 iPad! 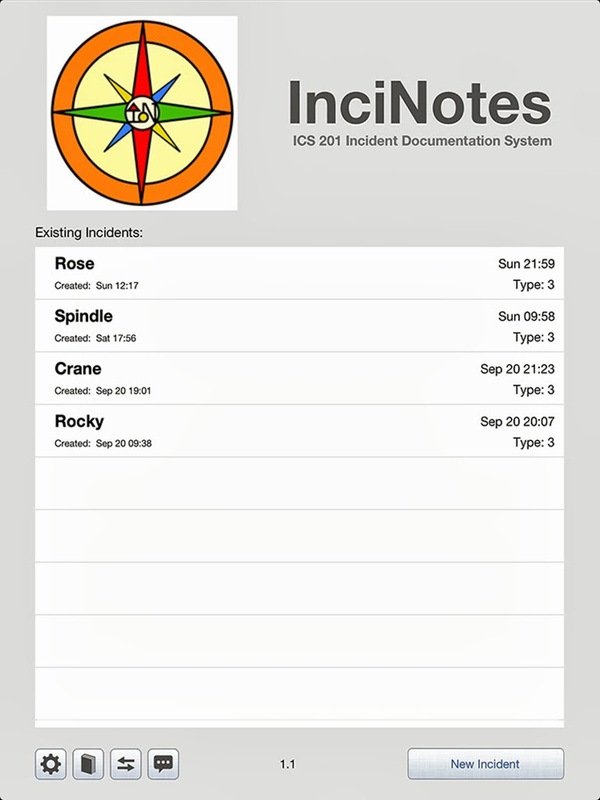 InciNotes has revolutionized the #ICS 201 documentation process, InciNotes takes the pen and paper out of your hand into the iPad it makes #incident documentation so much easier as InciNotes documents all aspects of your incident with the click of a finger or simple typing. 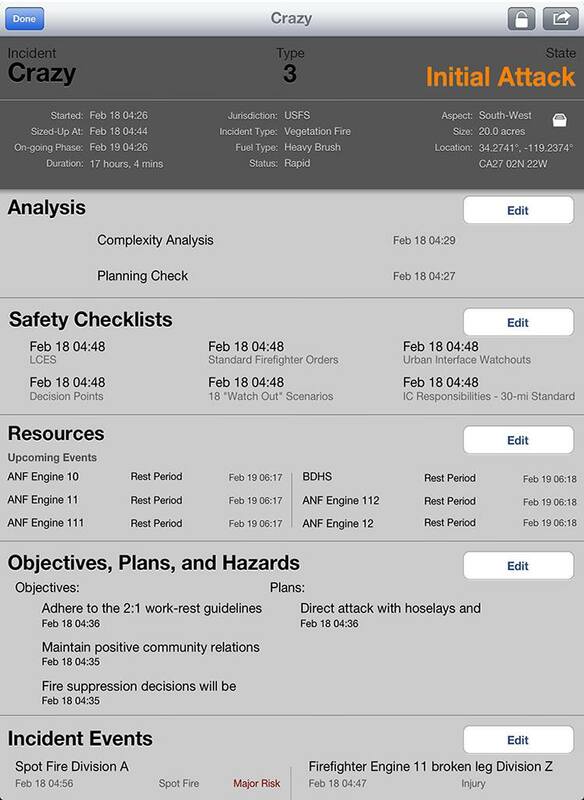 InciNotes date and time stamps all your inputs so there is no question when you made a decision or created your incident objectives. 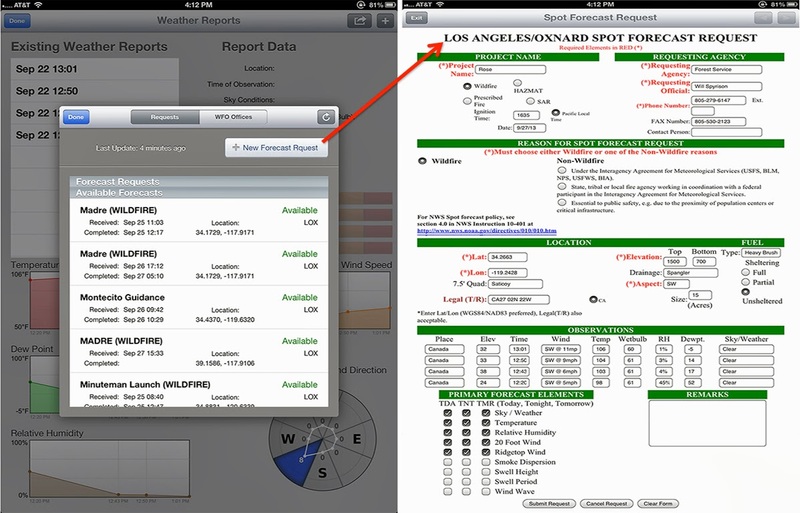 I am amazed how InciNotes handles risk mitigation and#spot weather forecast within the application. 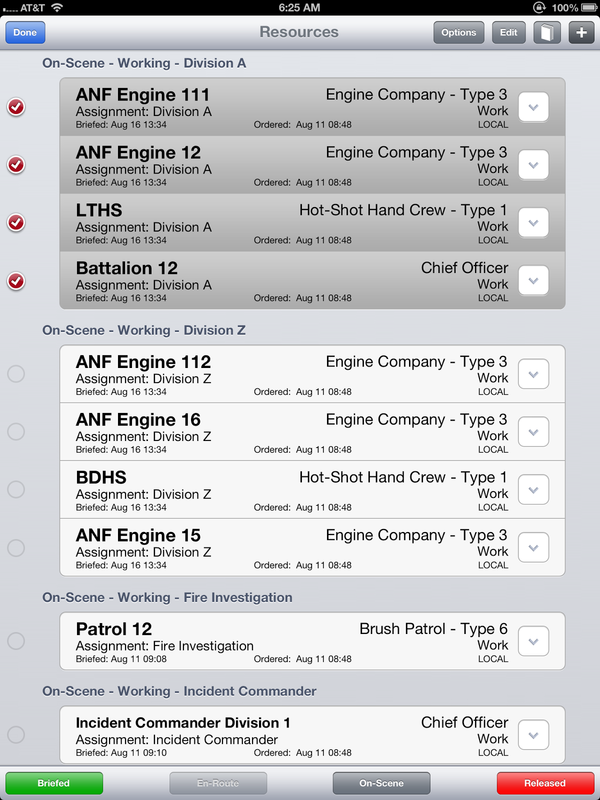 InciNotes puts incident command documentation into the digital age of the iPad. 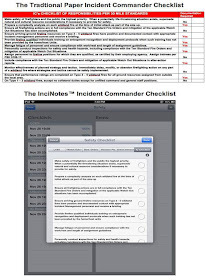 Highly recommend InciNotes for all your incident documentation needs! 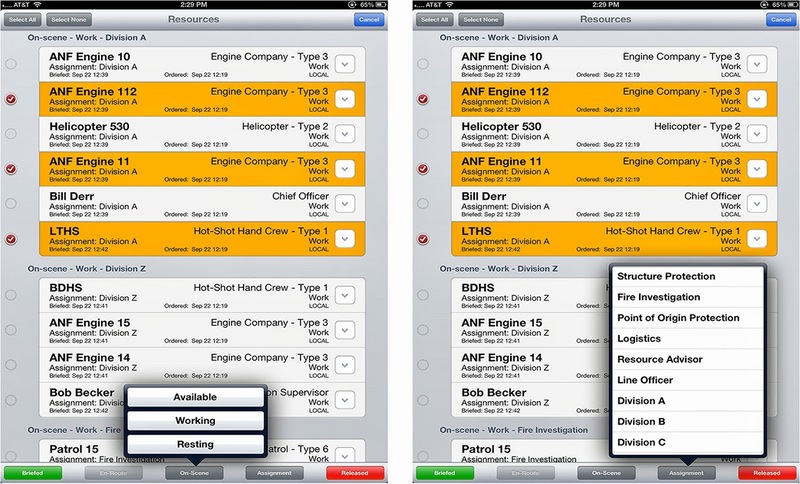 If you don’t own an iPad, InciNotes is a great reason to go buy one. 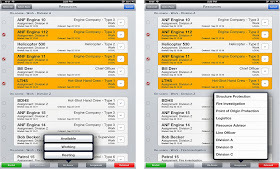 InciNotes™, is the first #ICS 201 documentation application for the iPad™. 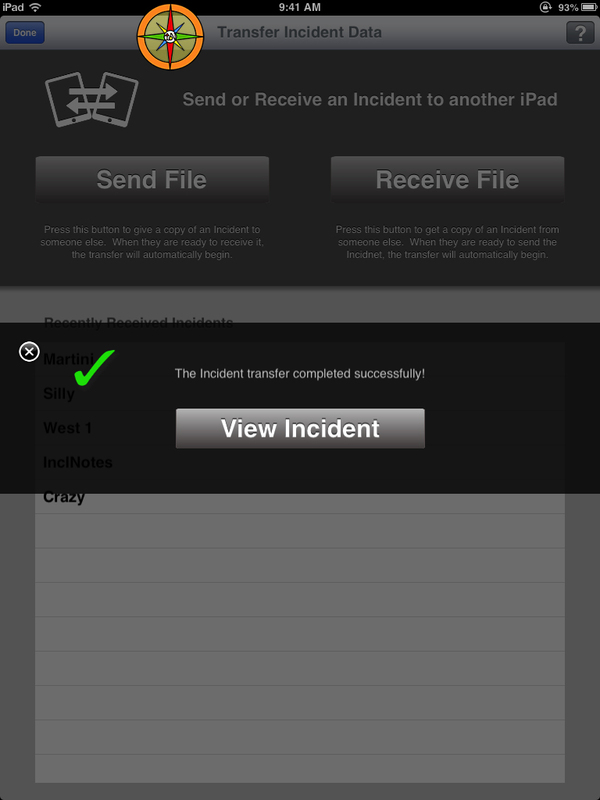 InciNotes™ makes incident documentation simple and easy. 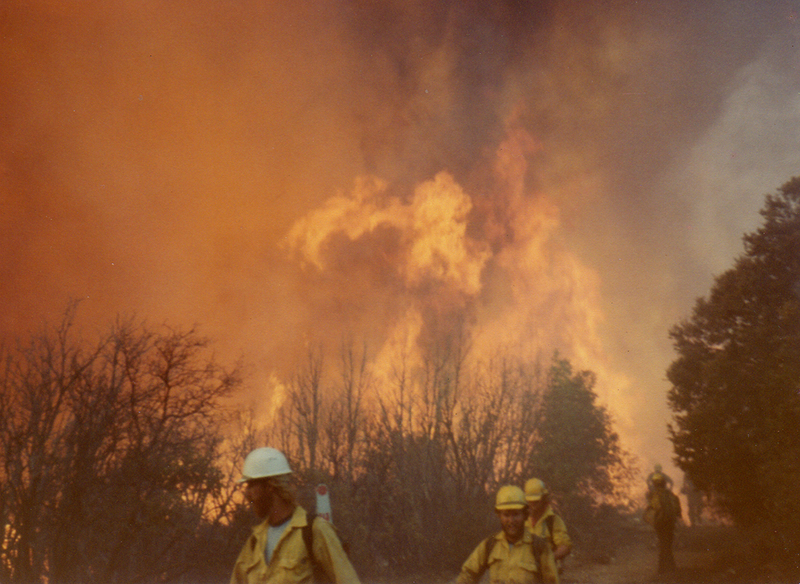 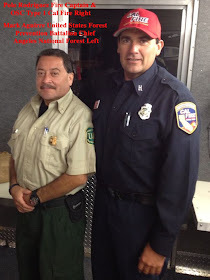 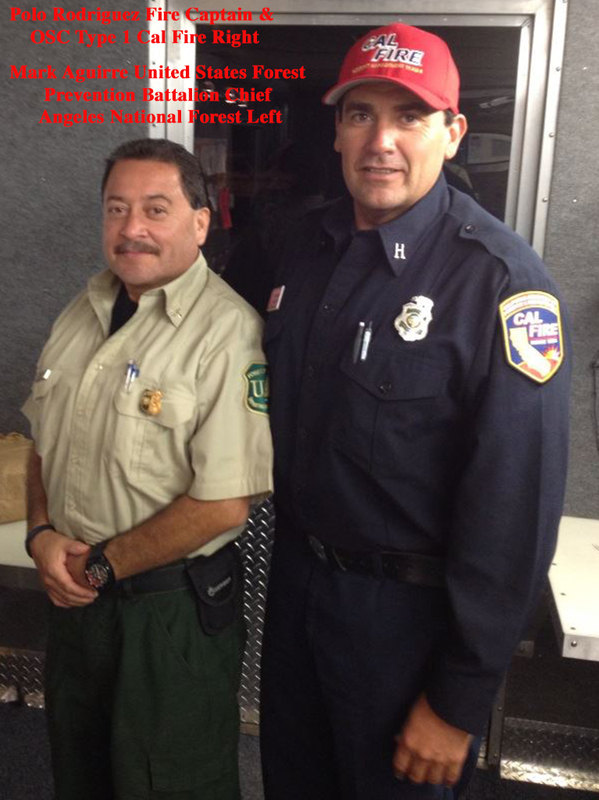 InciNotes™ follows the Standard Operating Procedures for Incident Commanders in Region 5 of the United States #Forest Service, National Wild Fire Coordinating Group and "Red Book" - National Interagency Fire Center. 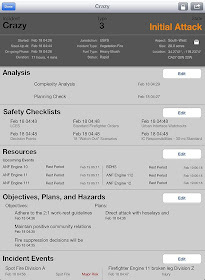 Meets requirements for Incident Command System 201 and 214 documentation (NIMS).